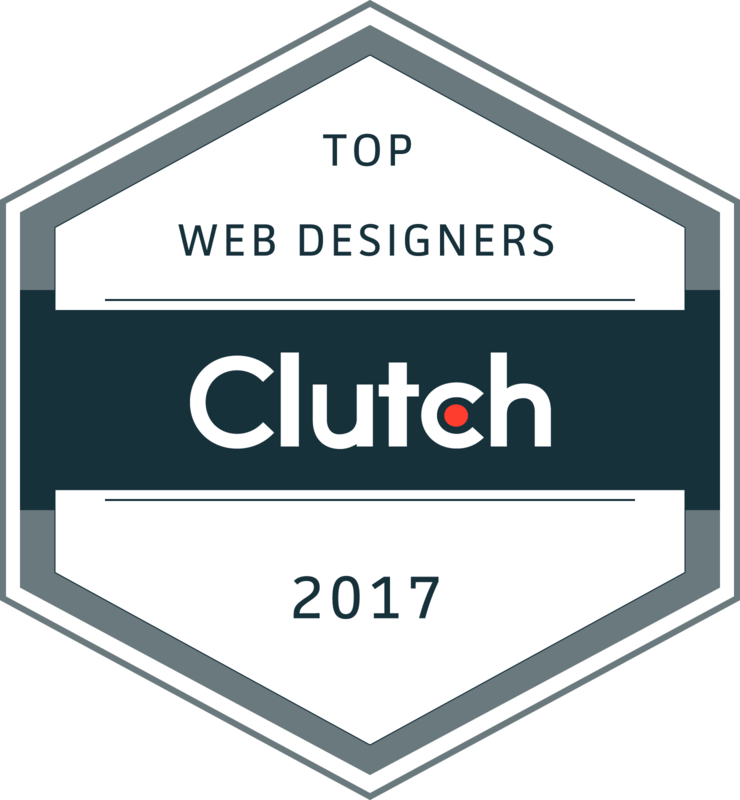 WDG® is proud to announce the research firm Clutch has named WDG as a top Washington, D.C. area web design company. The report evaluated client reviews, market presence, and clientele, finding WDG a top digital agency for overall “ability to deliver” in the greater Washington area. The findings were announced in a national press release this week. WDG is a full-service digital creative agency based in the D.C. area. 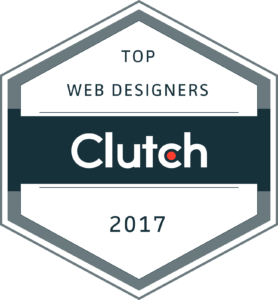 We offer over a decade of experience as industry leaders, specializing in technology, digital marketing, strategy, and design services. We leverage this experience and expertise to craft meaningful connections between our clients and their audiences. Want to know more about how WDG can give your organization a premier digital presence? Contact us today!